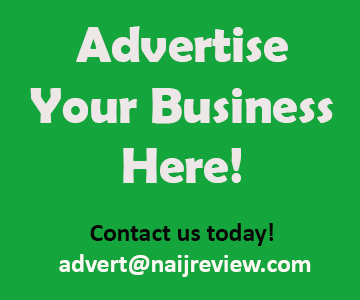 Have you been at Demiral Hotel Lekki? Write a review!!! 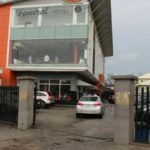 Demiral Hotel Lekki Phase 1 is situated at Lekki, Lagos. The hotel which is in close proximity to Oniru Beach, offers clean and comfortable rooms and has an on-site restaurant. Each air-conditioned room is fitted with a flat-screen TV, a writing desk and chair, a refrigerator and a framed painting. All rooms have private bathrooms with walk-in showers. Guests can order a variety of dishes from the on-site restaurant and a wide range of alcoholic and soft drinks from the bar. Laundry service is charged. Parking facilities are available and the premises are guarded by security personnel.